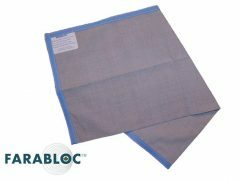 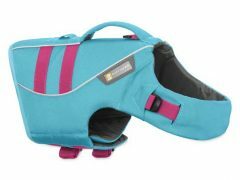 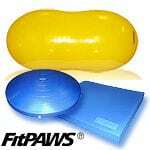 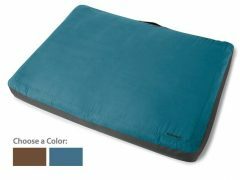 Good news for Tripawd phantom limb pain sufferers, the Farabloc Phantom Pain Relief Blanket is on sale through June 14, 2019. 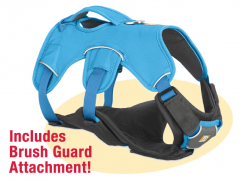 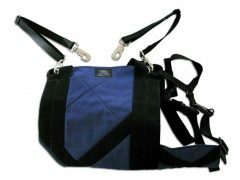 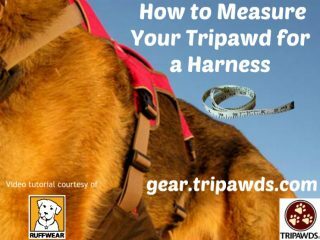 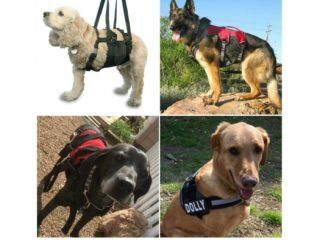 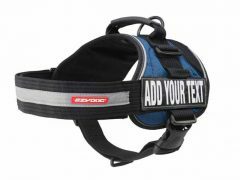 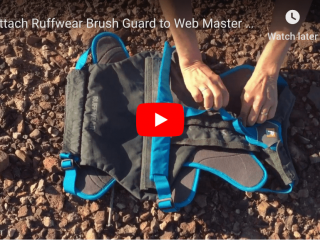 Watch this short video that explains how to measure for a Tripawd harness for your three-legged dog. 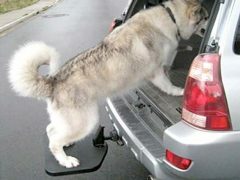 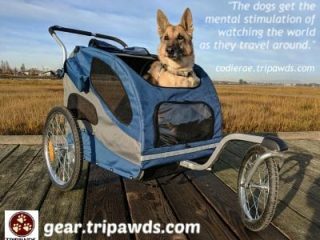 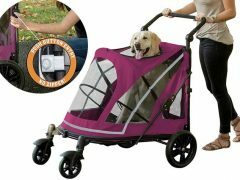 Another Tripawd family shows dog strollers let you take your Tripawd on longer walks without causing injury.